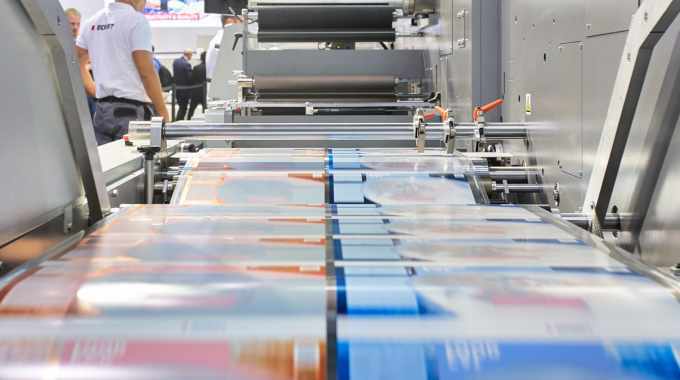 Bobst is promising to present new label and packaging production based on ‘pioneering technology’. This include will include showcasing how to manage jobs from one single label to one million labels, from print to reprint, and from production in one country to many countries with the best color consistency of any Pantone at the lowest possible costs. The agenda will combine short lectures and demonstrations that will span across all Revo partners, Mouvent digital inkjet printing, the Revo digital flexo process and converting technologies. Revo partners include Apex, AVT, DuPont, Esko, Flint Group, Sacia Flex, Stora Enso, UPM Raflatac, X-rite Pantone and Bobst. The first day of the open house, on April 1, is dedicated to brand owners, while April 2-4 is open to printers and converters.